Since the kitchen is the most used room in the house it makes sense that it would need renovating sooner than other rooms. Perth Kitchens need not be expensive, especially if you can do the work yourself. It is the full renovation with custom build cupboards that becomes expensive, but here are some more affordable options that will improve the look of your kitchen. 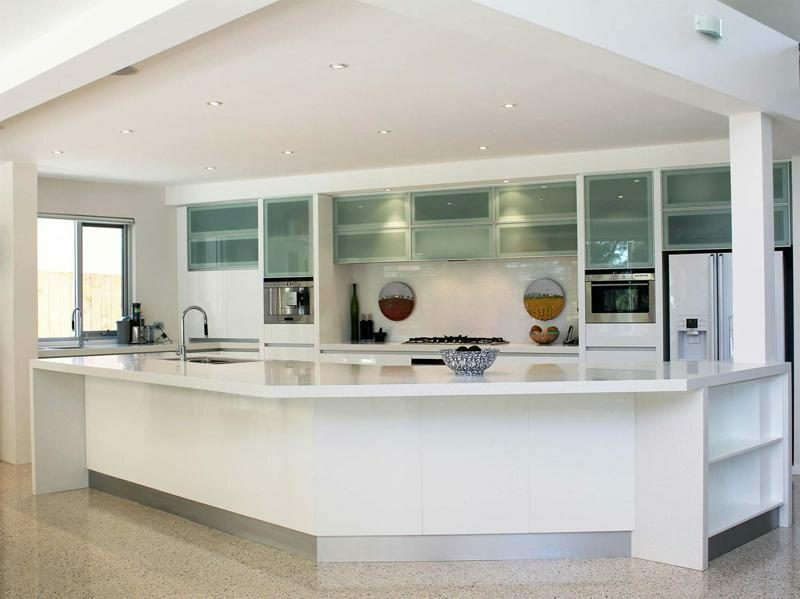 Putting in new bench tops is probably the number one way to renovate a kitchen affordably. Using some of the newer materials means you can throw away your old chopping boards and just use the bench top, which withstands such abuse.